One thing pumpers are not is abundant. There is a limited supply and a very real risk that there will be an even bigger supply problem in the future. 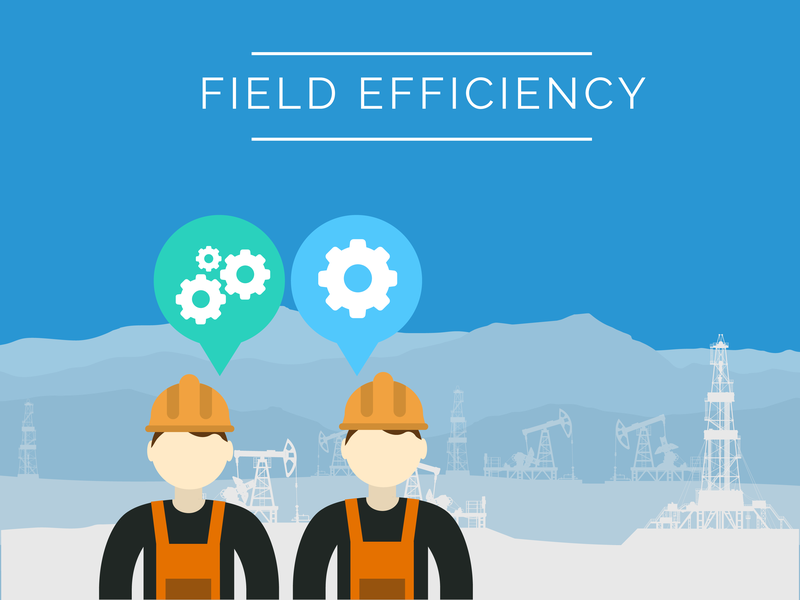 Making pumpers more efficient is not a way to reduce headcount—it is a way to monitor more wells better with the same resource pool. New technologies have opened the door for significant efficiency gains for pumpers. SCADA remote monitoring in particular enables change that has real payback. Informed routing. Pumpers will always have a reason to visit well sites. The order and frequency of these visits, however, can now be determined based on real-time status. Using SCADA remote monitoring, pumpers can review all their wells at the beginning of their shift from the comfort of home (or office, diner or pickup truck). Problem wells can be quickly identified. Adjustments can be made, where possible. In any case, the pumper has the information required to layout the route for the day that is most efficient and addresses the most pressing issues. It may also save on miles traveled, which pays dividends to the company. Instant Trending. Pumpers have access to well history data through SCADA remote monitoring. This provides a greater context for issues, revealing if a problem has occurred in the past, what changes were implemented to fix it and where the well is currently headed. Quick Notes. Pumpers can easily review any note on any well at any time in its history. Digital notes are added to well records, making it simple for pumpers and others to read in context. It is simple and easy to add notes this way, thanks to tablet technology now generally available. Single Entry. SCADA remote monitoring automatically records data from the pumping unit and other sensors/controllers at each well. This saves tremendous time for the pumper, who otherwise might need to handwrite data well-side, then key enter it later for inclusion in production and operations reports. Shorter service calls. SCADA remote monitoring can provide the information required to diagnose problems. The pumper and field service (as needed) can come to the site with the proper parts and tools to make repairs. This makes everyone more efficient. Remote shut down. Pumpers can use SCADA remote monitoring to shut down pumps if there is an emergent problem. This allows the pumper to contain a problem until he is able to be on-site. The pumper can then make a decision on the priority of getting operational again without risk of further damage. SCADA remote monitoring can improve pumper efficiency and allows them to make production more efficient as a result.